WELCOME to the Punakaiki Beach Camp activities page. 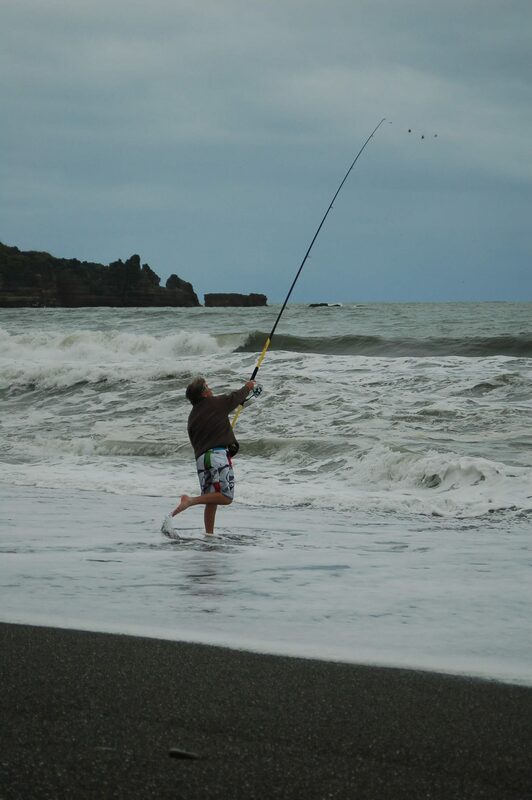 Here you can find all the activities Punakaiki has to offer, and they are all so close to the camp!!! 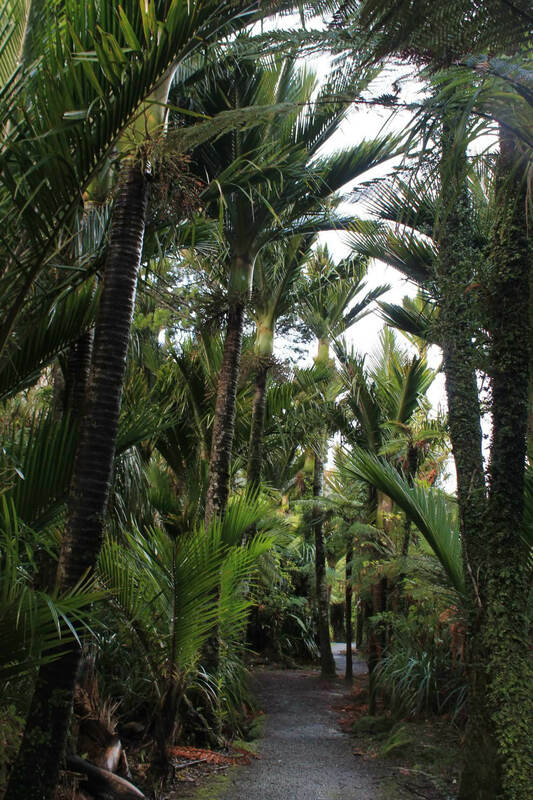 Punakaiki provides endless tracks through sub-tropical rain forest. 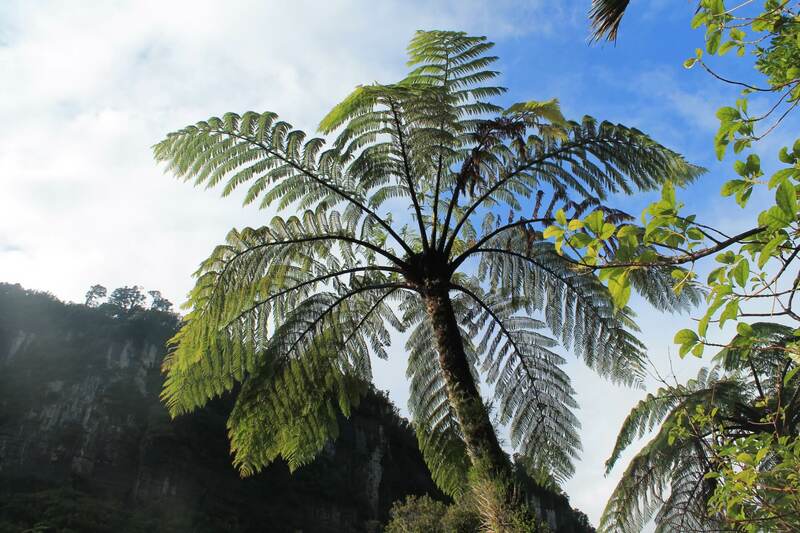 Surrounded by palm trees and native bush, following limestone gorges the Paparoa national park is one not to be missed. 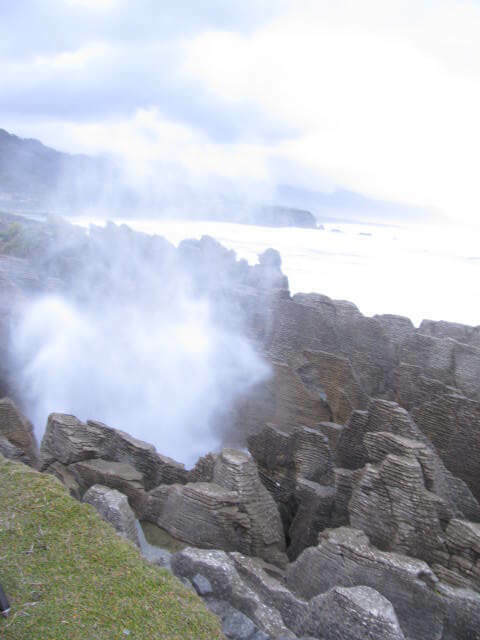 The Pancake rocks and blowholes are only a short 10 minute walk from the Punakaiki Beach Camp. High tide is the best time to view the blowholes, but the scenic 40 minute walk is well worth it all the less. 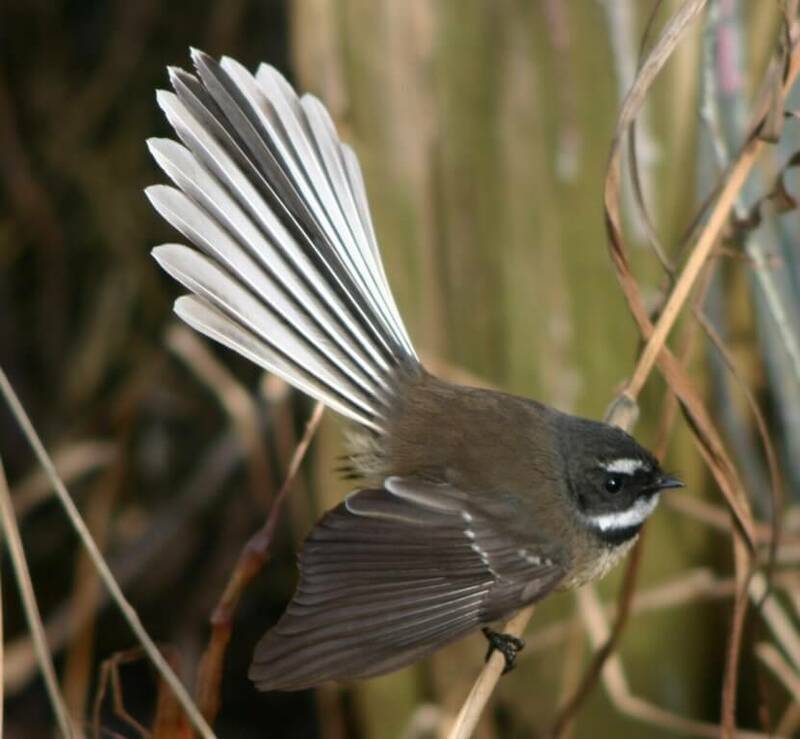 Bordering the Paparoa National Park its no surprise that Punakaiki has some of the best chances for bird watching in New Zealand. 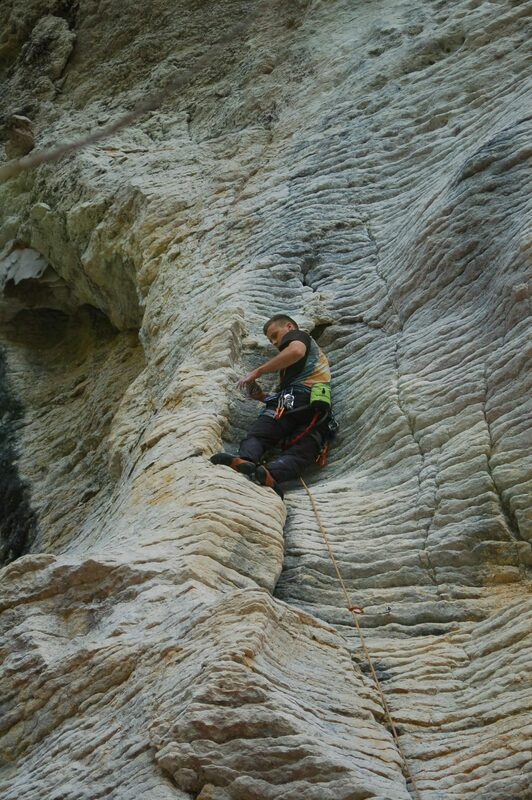 The Paparoa National Park is famous for its impressive limestone formations, but underground the limestone is cut away. Opening opportunities for impressive caving systems. The Punakaiki area brings great opportunity for photography. 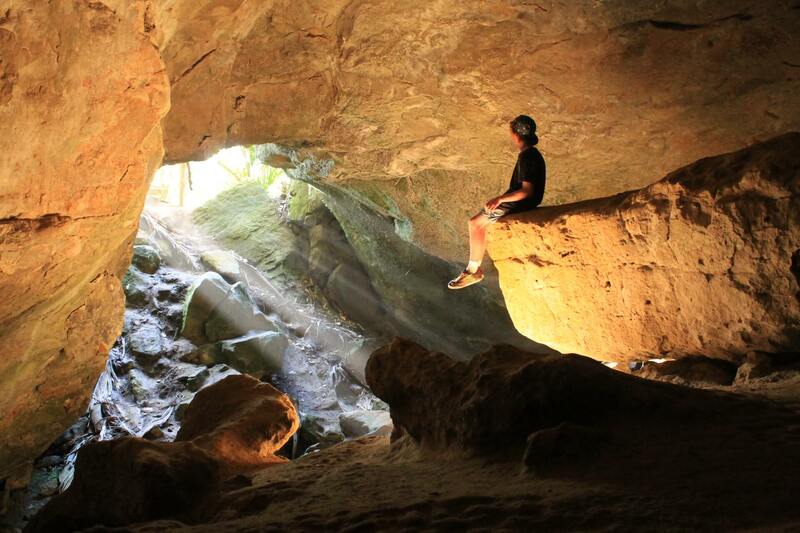 Limestone cliffs, native bush and plentiful wildlife make for great photos to take home.